Termites are one of the most feared home pests. When undetected, they can cause serious structural damage that poses a safety risk. There are certain qualities they look for in a nest, and you may be inviting them in without knowing it. To safeguard your home, familiarize yourself with common signs pest control experts look for to eliminate existing issues. The moisture in overflowing gutters invites all manner of insects. Over time, it can also begin to rot the roofing and structural supports underneath. This creates an easy entry point for termites and welcomes them into the wood to nest. Clean your gutters regularly, and if you suspect roof rot, have a pest control professional check for insects. 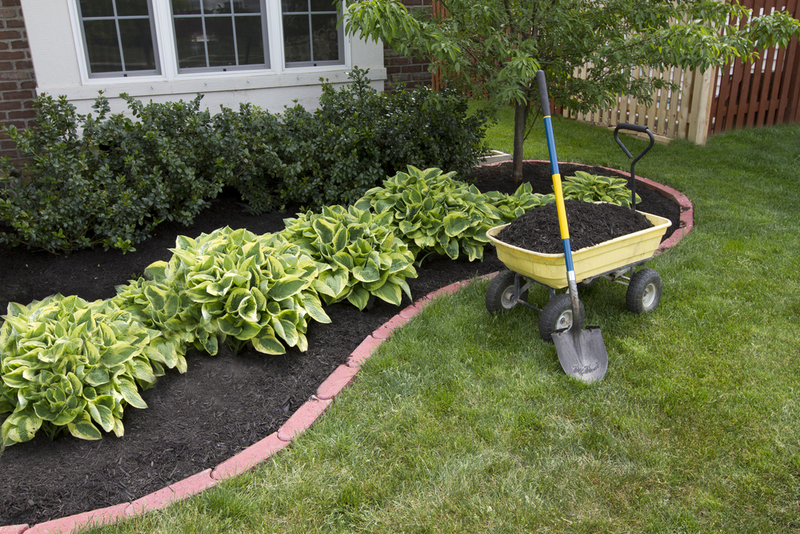 A fresh coat of mulch around your landscaping is a great way to boost curb appeal and protect plants. However, it’s also a major draw for termites. Mulch traps moisture. When this happens, termites will begin nesting to feed on it. Gradually, they’ll enter your home looking for additional food, either through cracks in the exterior or by crawling up foliage. You don’t have to do away with mulch altogether — just make sure it’s at least 15 inches from your home. Scrap piles on your property also invite termites, rodents, and other insects looking for a comfortable place to nest. Once they outgrow the woodpile, they’ll look for a larger place to colonize — most often, your home. Clear these piles away and pay attention to common signs of termites, such as a weakened wall, hollow-sounding timber, and termite droppings. One of the best ways to protect your home is by regularly working with a pest control professional. For over 50 years, Danny’s Termite & Pest Control has served residential and commercial clients throughout Central and Eastern, KY. Their licensed staff provides solutions for insects, rodents, and more, and an exterminator will take steps to prevent repeat infestations. Call (859) 792-1245 to schedule an inspection and visit their website to explore their pest control services further.